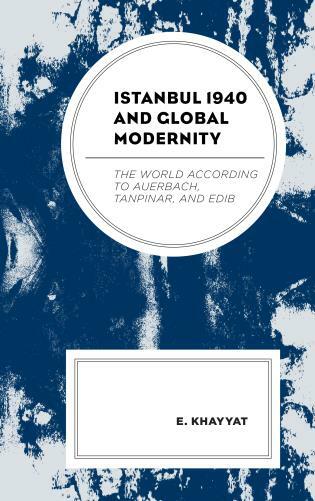 Peled-Shapira explores the connections between politics, society and literary expression in the works of the Iraqi writer Gha'ib Tu'ma Farman (1927-1990). 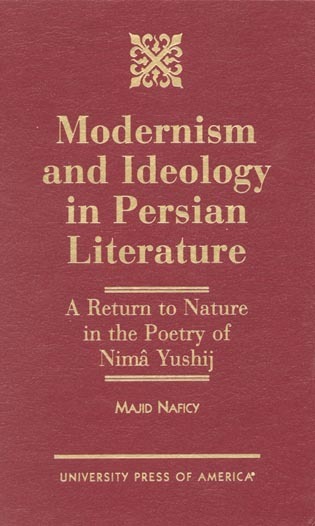 As the first Iraqi to have composed a modern novel, a perusal of Farman's oeuvre reveals the artistic techniques through which he depicts the complex relationship between the Leftist intelligentsia and the Iraqi regime in the middle of the twentieth century, a period that for the former meant persecution and exile. Peled-Shapira examines Farman's involvement with Communism and the way he documents the Leftist intellectuals' agenda through literature. 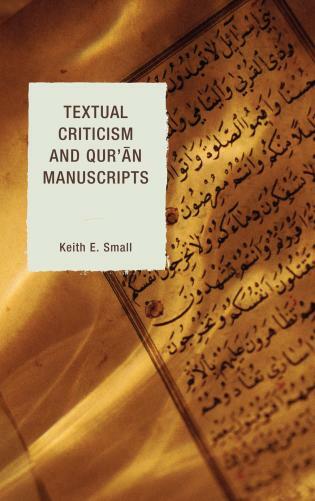 At the same time she offers a new detailed reading of his virtuoso use of the Arabic language. Hilla Peled-Shapira is professor of modern Arabic literature at Bar-Ilan and Ariel Universities. Iraq experienced a cultural and literary renaissance after World War II, which produced outstanding works of poetry and prose. Hilla Peled Shapira's fascinating monograph, studying the life and works of Iraqi writer Gha'ib Ta'ma Farman, celebrates this renaissance by uncovering novels and stories of an important writer whose oeuvre was crucial to Iraqi literary canon, and yet did not receive the critical attention it deserved. The book tells a story of a generation of Iraqi authors who belonged to the radical and leftist Iraqi intelligentsia, the public sphere they operated in, and the many ways in which Farman's prose captures this sphere, both in Iraq and in exile, when it was no longer possible to be a leftist writer in Iraq. 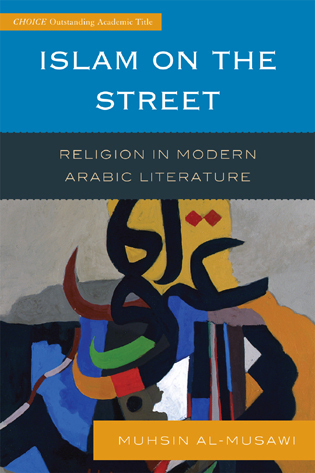 Peled Shapira combines close readings of Farman's beautiful prose, and insightful analysis of the Iraqi cultural scene, to contextualize Farman's works and to understand his positions on the role of the intellectual in modern society on the one hand, and the particular role that the leftist intellectual assumed in Iraq, on the other. 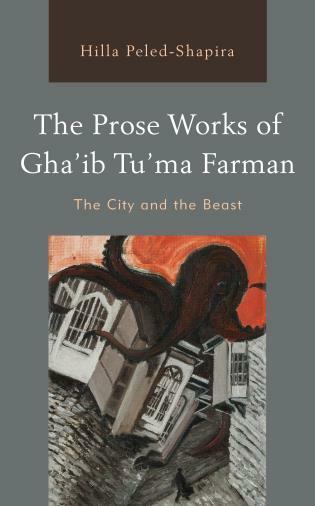 Tackling issues of language, revolutionary writing, secularism, and political criticism, the book reflects on Farman's writings on humans, demons, and animals, urban and rural spaces, and free and enslaved individuals. Peled Shapira not only deconstructs, with nuance and affection, important literary works, but also underlines, how historical memory shaped their imagery and politics. 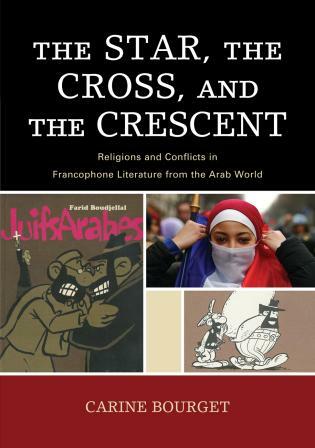 A necessary read for all who admire Iraqi and Arabic literature and culture. This book presents an in-depth study of the unique metaphors and the image of Baghdad, which play a prominent role in Farman's works, and hence paves the way to a better understanding of how this prolific writer coped with the predatory regime and his own inner world. 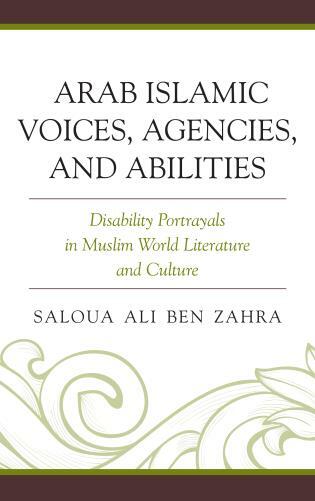 The insights on the theme of exile in the book can also be applied on the lives of other intellectuals in the period in question, in and outside Iraq alike.